Local Asbestos Services are a fully certified UKATA (UK Asbestos Training Association) training provider. 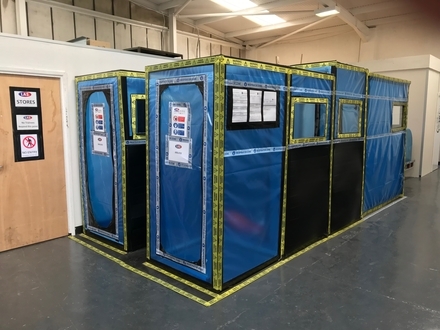 Asbestos awareness training is now mandatory for trades people that are most likely to encounter asbestos during their day to day work activities. Awareness training will help these tradespeople identify potential asbestos containing materials. You can find more information in regulation 10 of the Control Of Asbestos Regulations 2012. Trades such as joiners, plumbers, electricians, builders, decorators and many more are effected. The regulations regarding training will also apply to people who are self employed. The asbestos training that you require will be dependent on the type of work that you may be performing. Information, instruction and training for asbestos awareness is intended to give workers and supervisors the information they need to avoid work that may disturb asbestos during any normal work which could disturb the fabric of a building, or other item which might contain asbestos. It will not prepare workers, or self-employed contractors, to carry out work with asbestos-containing materials. If a worker is planning to carry out work that will disturb asbestos, further information, instruction and training will be needed. Tradespeople who may require asbestos awareness training include joiners, plumbers, builders, electricians, data installers, decorators and many more. 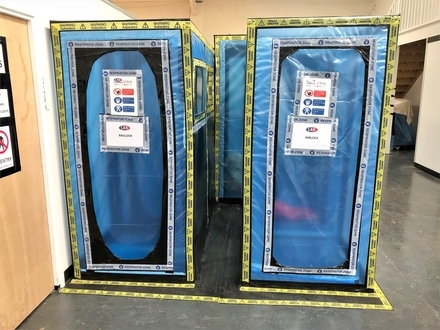 Non licensed asbestos removal covers materials such as decorative textured coating, floor tiles and asbestos cement products. Licensed asbestos removal covers materials such as asbestos insulation board, pipe lagging, sprayed coating and loose fill insulation. Most work with higher risk asbestos-containing materials must be carried out by licensed contractors. LAS offer numerous courses that cover licensed asbestos removal. 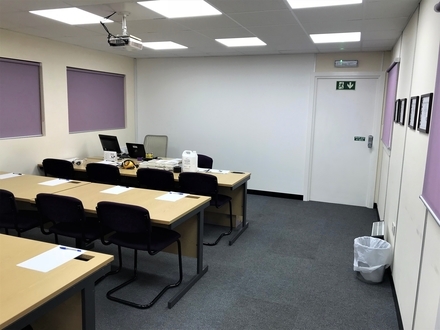 We provide training that covers new operatives, supervisors and also any refresher courses that are needed. 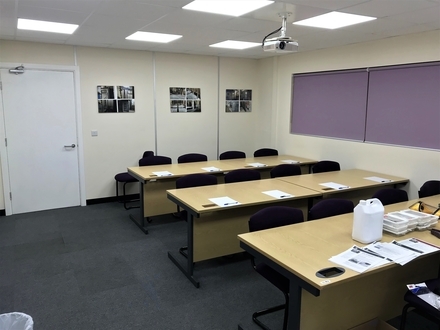 To book an asbestos training course click the button below and provide the details of the course that you require, with the number of delegates that want to attend. Please note that some courses require a minimum number of delegates to attend.